Block board is made of jointed paulownia core and poplar veneer with okoume face/back . This light material is suitable for furniture or decoration. 2) Packing : seaworthy pallets packing . Wrapped by plastic bag inside , covered with Plywood or cardboard for all sides , strengthen by iron belt. 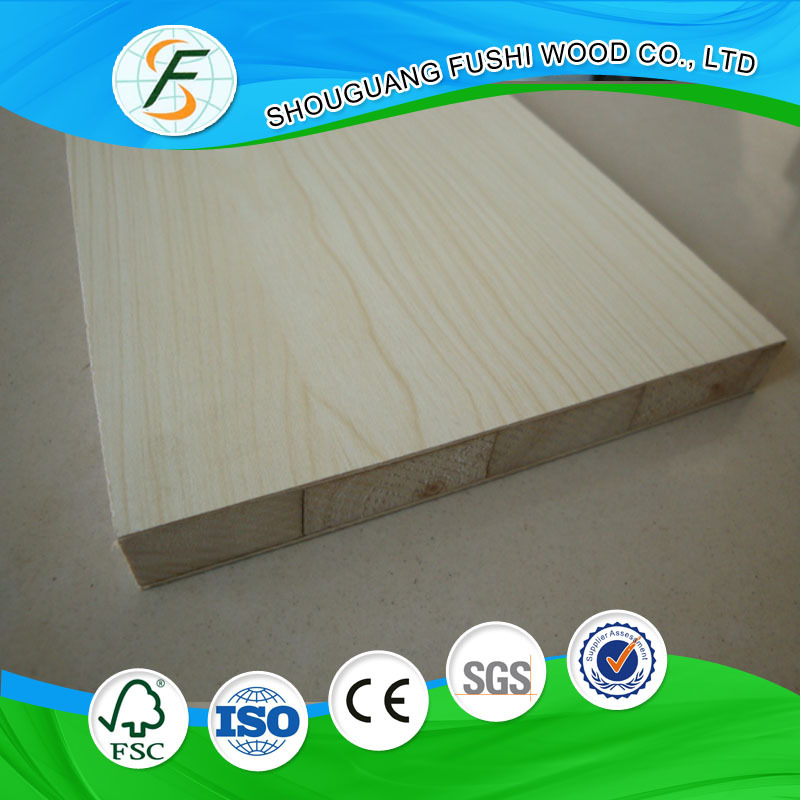 Looking for ideal Okoume Veneer Blockboard Manufacturer & supplier ? We have a wide selection at great prices to help you get creative. All the Okoume Wood Veneer Blockboard are quality guaranteed. We are China Origin Factory of 19MM Okoume Blockboard. If you have any question, please feel free to contact us.